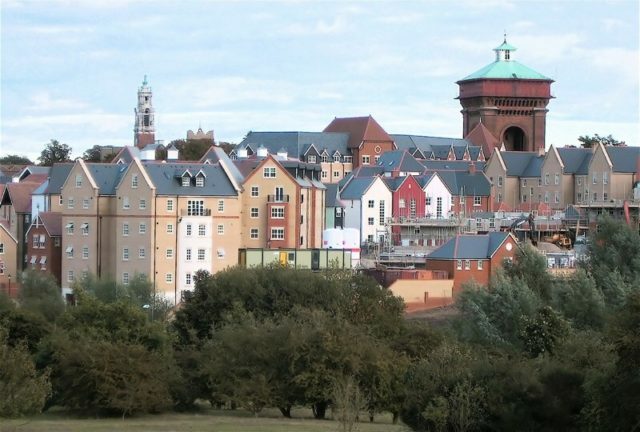 Colchester Borough Council has received nearly £250,000 from the Government to support a scheme to improve air quality in key areas across the borough. The Department for Environment, Food and Rural Affairs has today (Tuesday) announced a partnership bid, led by the council, has been awarded £249,100 under its Air Quality Grants scheme. The money will be used to support a two-year project aimed at encouraging a change of behaviour in motorists driving through the borough’s air quality management areas (AQMAs), by encouraging them to switch their engine off when stationary. The project to help enhance the borough’s air quality supports the objectives of Livewell Colchester which aims to improve residents’ health and wellbeing.